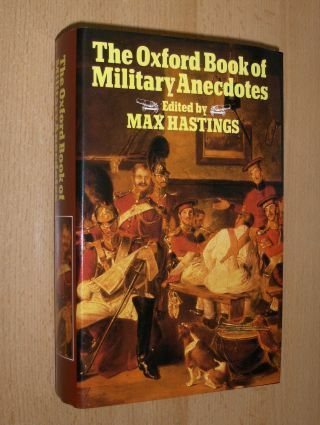 Oxford, Clarendon Press, 1923 Bad condition, linen, 19 x 12,5cm, 814 pages, binding at front and back between cover and book-block badly broken, cover heavily worn, front pages with small tears and first 100 pages with small pin holes, page 35/36 also torn, paper darkened. The book needs rebinding. Smith, Peter C. and The Earl of Burma Mountbatten (Life Colonel Comm. ): Per Mare Per Terram. 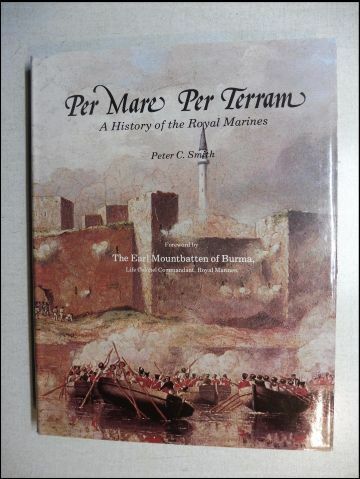 A History of the Royal Marines. 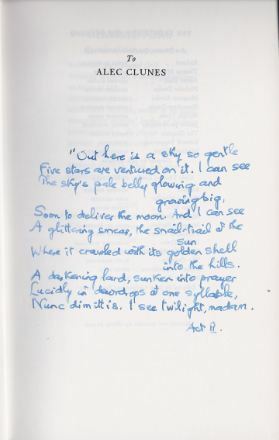 Huntingdon Cambridgeshire, A Balfour Book B, 1974. 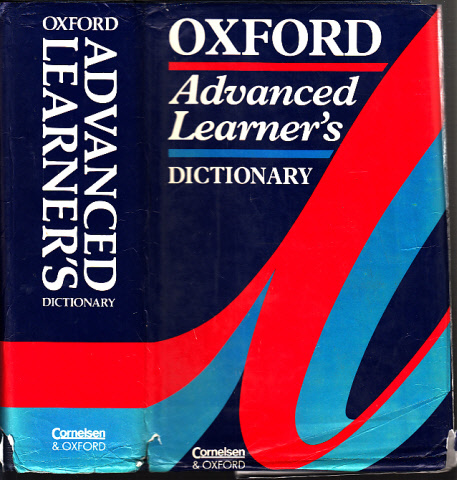 Oxford New York, OXFORD UNIVERSITY PRESS, 1985. 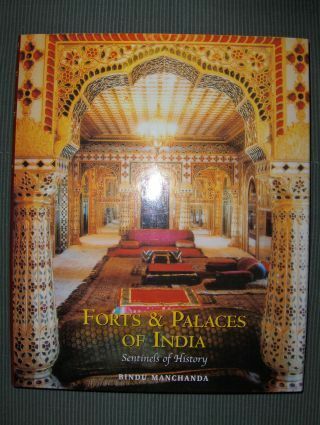 Manchanda, Bindu: Forts & Palaces of India. Sentinels of History. New Dehli, Roli Books, 2002/2003 ?. 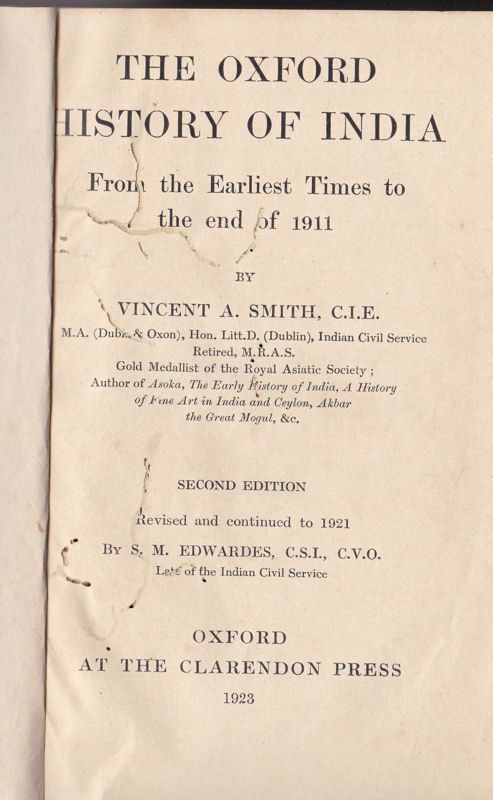 Barnett (Editor), F. J., A. D. Crow (Edit.) 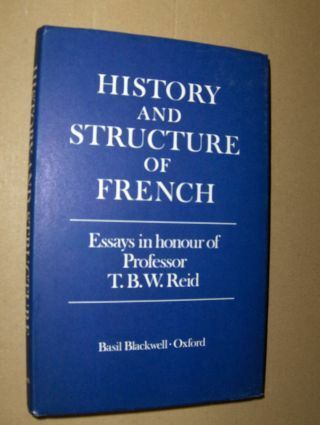 Robson-Rothwell-Ullmann a. o.: HISTORY AND STRUCTURE OF FRENCH. 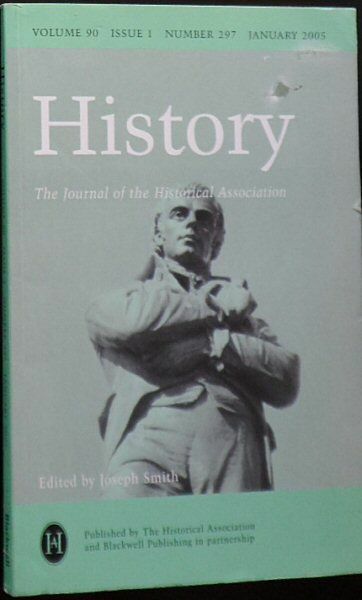 Essays in the Honour of Professor T. B. W. Reid. 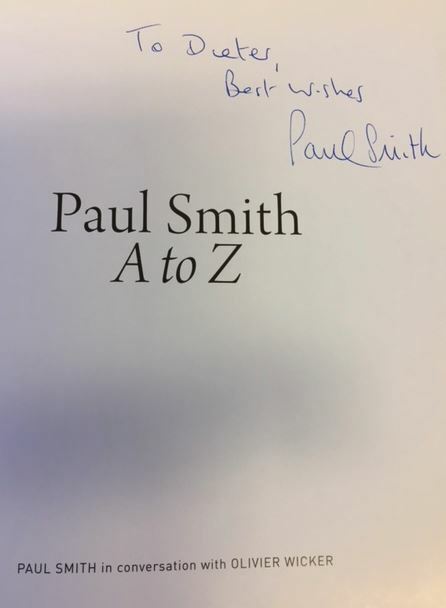 Smith, Paul. A to Z.
Fry, Christopher. The Lady`s not for Burning.